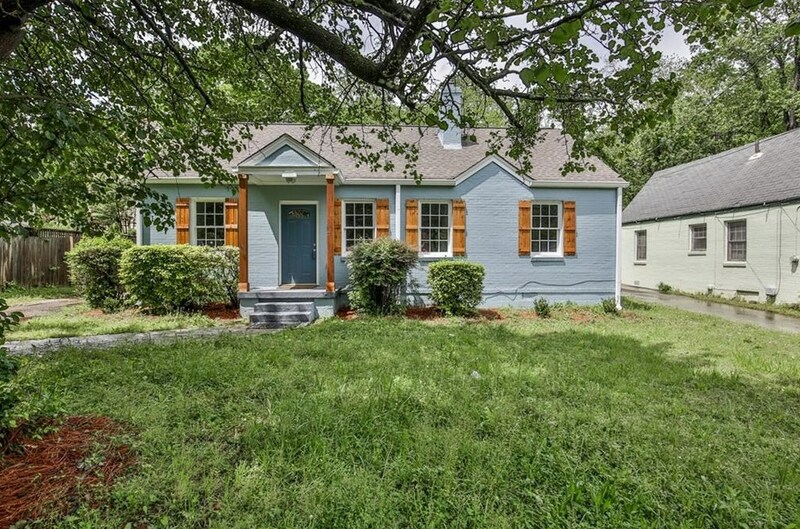 Live the charmed life in this updated brick cottage located near Jefferson Park. This single-level home features hardwood floors, porcelain tile baths, new cabinets, and granite counters. Enjoy the spacious yard with plenty of parking and extra patio space for outdoor entertaining. Conveniently located within minutes of downtown Atl, downtown East Point, the Beltline, and Hartfield-Jackson Airport! Driving Directions: Downtown Connector to GA-166W to Sylvan Rd. Turn L. House down on R.
2525 Sylvan Road, East Point, GA 30344 (MLS# 6513532) is a Single Family property with 2 bedrooms and 2 full bathrooms. 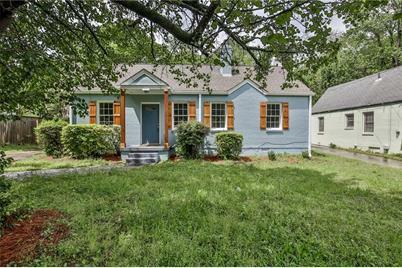 2525 Sylvan Road is currently listed for $180,000 and was received on March 02, 2019. Want to learn more about 2525 Sylvan Road? Do you have questions about finding other Single Family real estate for sale in East Point? You can browse all East Point real estate or contact a Coldwell Banker agent to request more information.